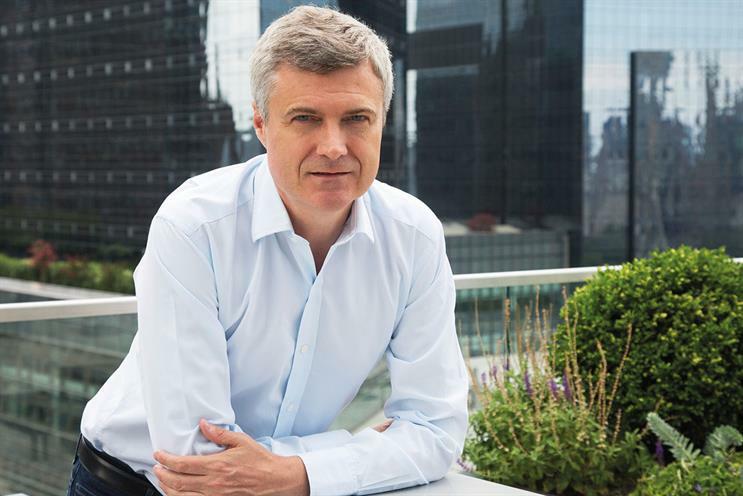 WPP has confirmed Mark Read as the advertising giant's new chief executive, who will be paid a much lower salary than his predecessor Sir Martin Sorrell. Read will be paid an annual salary of £975,000, with an annual bonus of up to 250% of salary (at least 40% of which must be deferred into shares for two years). The former Wunderman global chief executive will also receive a performance related bonus (LTIP award) of 350% of salary, with performance measured over a five-year period, and a cash allowance of 20% of salary. Emma Springham is joining the Post Office as chief marketing and digital officer. She joins from Royal Mail, where she has led the marketing team at Royal Mail’s MarketReach business for the past two and a half years. James Temple, chief creative officer for EMEA at R/GA, is leaving the agency to join tech start-up Magic Leap as its first chief experience officer. Temple was a founding member of R/GA London in 2006 as a creative director on the Nokia account. He was promoted to executive creative director two years later, and then to his current role last year. Before joining the IPG agency, he was a design director at design firm Electronic Ink. Starcom has hired Louise Peacocke as managing partner. Peacocke re-joins Starcom after seven years at MediaCom, prior to which she led the Procter & Gamble digital agency of record, housed within Starcom, which delivered the digital strategy and media execution for all P&G brands. Peacocke will report to Hamid Habib, Starcom’s UK managing director. Flock Associates, the global marketing transformation and consulting firm, has expanded its media team with the appointment of Bijan White as global connections & media director. White is a former chief digital officer EMEA at Maxus. Fuse, Omnicom Media Group UK’s partnerships and experiences agency, has announced a management restructure that will see the promotion of Louise Johnson from managing director to chief executive, supported by Stephen Hutchison who has been promoted from deputy managing director to managing director. Johnson has also been added to OMG UK’s board and will report to Philippa Brown, the chief executive of OMG UK. Former British Airways global head of brands and marketing Abigail Comber is taking on the challenge of selling luxury yachts. British gaming software enterpreneur Richard Hadida has recruited Comber to be chief marketing officer of Oyster Yachts, which he bought out of administration five months ago. Budget airline Wizz Air has appointed Joel Goldberg to the newly-created position of chief digital officer. Goldberg is currently senior director technology, Europe at Nike. He will take up the new role on 1 October, reporting to executive vice-president and deputy chief executive Stephen Jones. Genting Casinos has appointed Jeremy Taylor, formerly group marketing director at Betsson Group, to spearhead its plans for its interactive casino and sports brands from a new Malta headquarters. Genting Casinos also owns and runs high profile Mayfair casinos The Colony Club and the world famous Crockfords. MC&C Media has appointed Angela Knibb as its first head of search, responsible for the growth and development of the search team. She was formerly head of paid search at digital marketing agency Greenlight.